At Southeast Venture, we are experienced in all facets of real estate transactions. We utilize our technical experience and market knowledge to give a tailored approach to serve our clients’ real estate needs. We surpass our clients’ requirements by merging expertise with a solid understanding of transaction provisions and the goals of each project. This creates a valuable relationship built off of our work as a team, with colleagues and our clients. 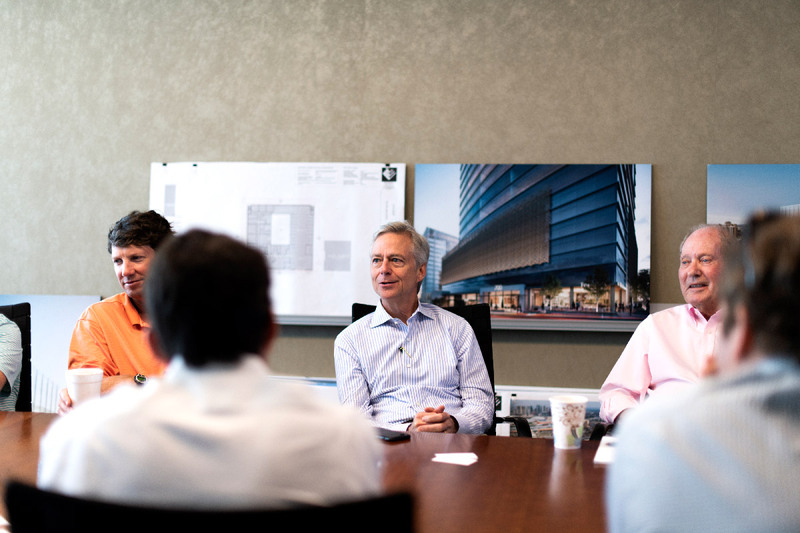 Our firm integrates a wide breadth of real estate services in the office, retail, healthcare, and industrial sectors in Nashville and the surrounding areas. Brokerage transactions can be complex. At Southeast Venture, we allow our blend of experience and knowledge to remove potential lease and sale problems. We offer a unique integration of real estate and design services that create success for our clients. We are motivated to provide unparalleled brokerage services. Embracing change drives us forward and into a collaborative process the benefits everyone. Together we can set up objectives and develop leading strategies that meet your goals. Our property management division has strong roots in providing superior, personalized service for owners and tenants. Since 1981, we’ve worked closely with our clients to improve asset value through expert management and maintenance projects for both large and small properties. Our success is defined by our valuable insights, strong communication, and decision-making abilities that serve the operations of a property. 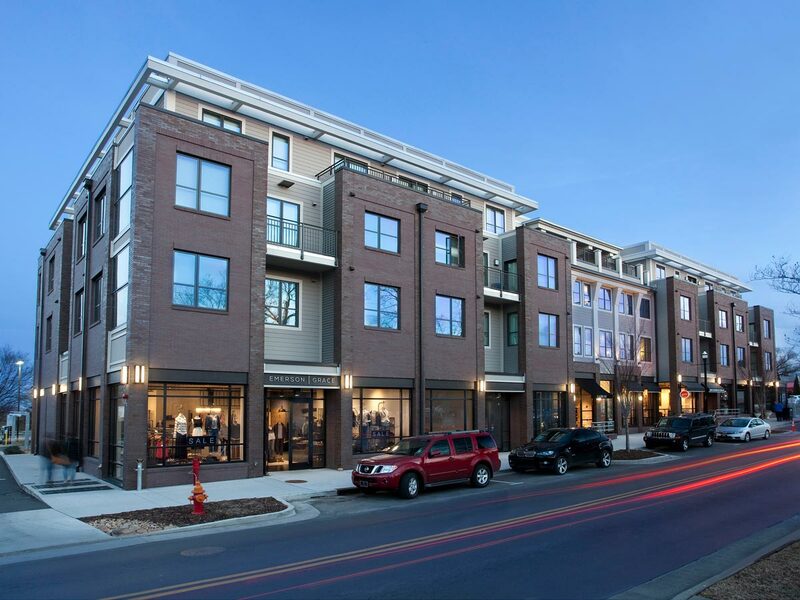 By seeking alternate methods and incorporating them into our management approach, we stay on the cutting edge of property management in Middle Tennessee to improve client communities. 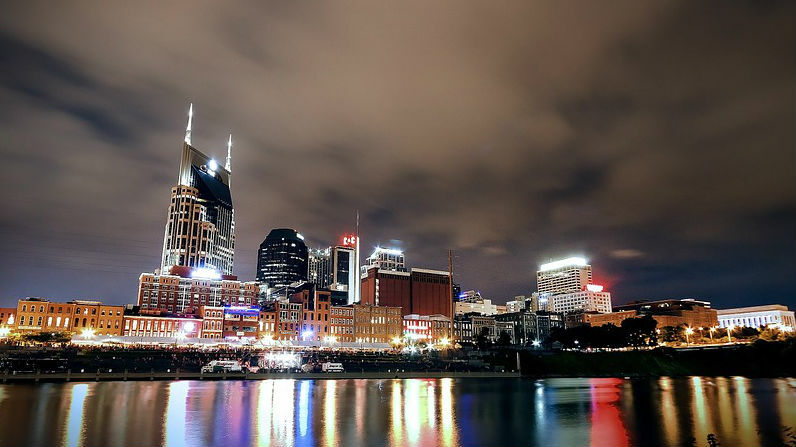 Locally owned and operated, Southeast Venture is committed to the growth and prosperity of Nashville and its surrounding areas. Finding the right service to help you meet your goals is our passion. We represent a diverse list of real estate solutions located throughout Middle Tennessee. outheast Venture offers extensive real estate services ranging from expert commercial brokerage experience such as tenant or landlord representation for office, retail and industrial properties, to diverse property management services and everything in between. We want to share our enthusiasm, experience and market understanding to provide you with authentic, efficient and beneficial solutions and to demonstrate what passion makes possible. Our Real Estate team is here to help! 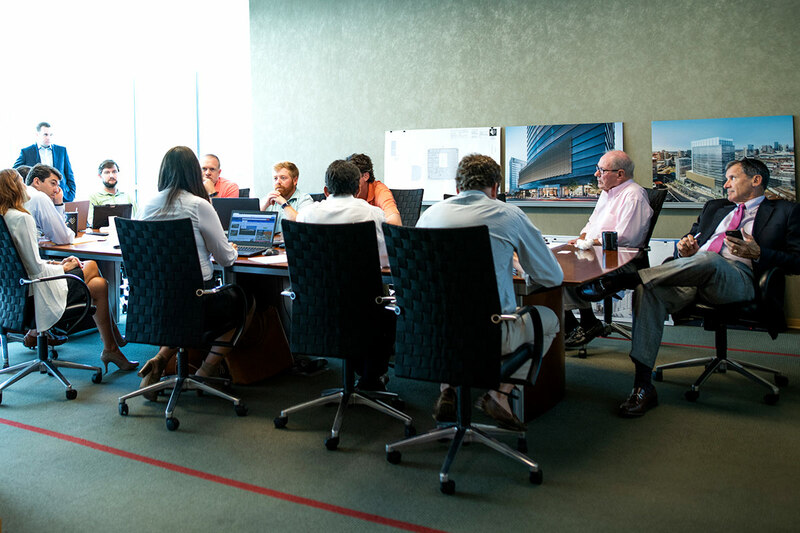 From property management to commercial real estate brokerage and everything in between, our team of talented real estate experts can guide you through it all.